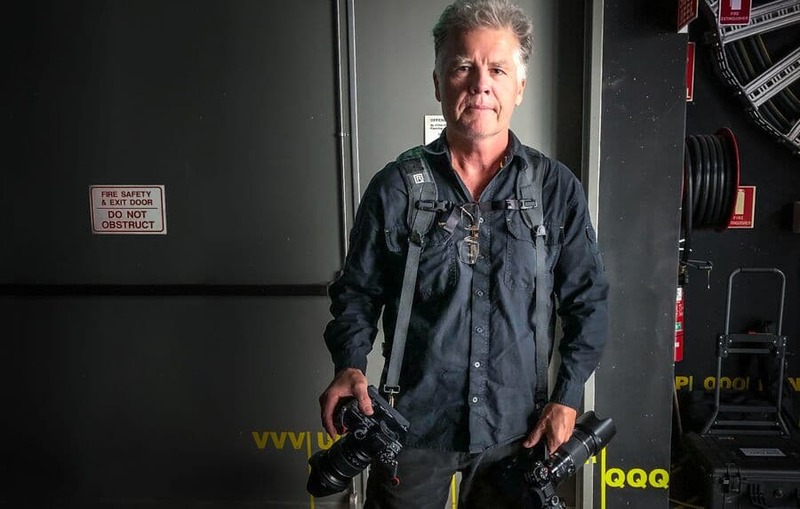 This is a guest review of the BlackRapid Double Breathe Camera Strap by production still photographer John Platt. As a Production Still Photographer on Film and TV, it’s essential that I have immediate access to two cameras. 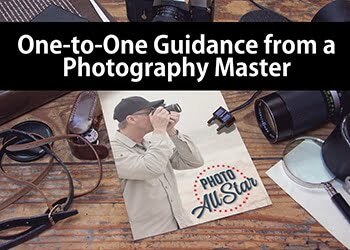 With little time and the pressure to always keep moving forward, any seconds lost in having to change lenses makes a huge difference. This review is based on my use of the BlackRapid Double Breathe Camera Strap for a month. On set I work five-day weeks with 10-hour days at minimum, so the strap is in continuous use. 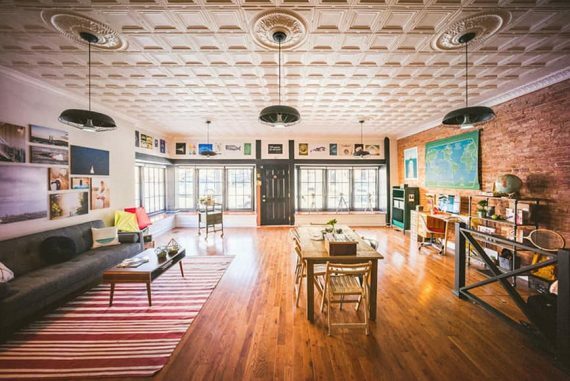 I shoot day exteriors with wide and tight zooms, and then switch to my various Fujinon prime lenses for interior and night shoots. For my purposes, the Double Breathe Strap seemed like it could be a godsend! The parts that the Double Breathe uses to connect to your camera. 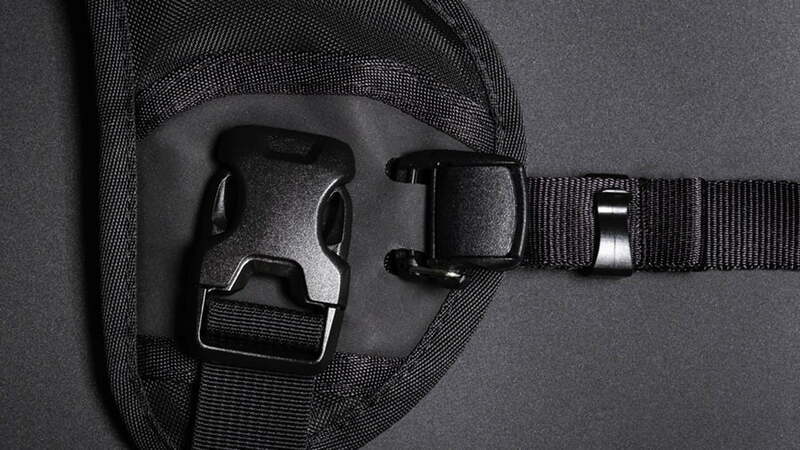 The BlackRapid Double Breathe Camera Strap is manufactured in two variations: Regular and Slim. I used the Regular strap for this review. Solid clips where the chest strap connects to the shoulder pads. The BlackRapid Double Breathe is clearly well made. 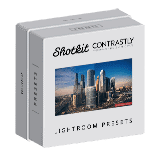 The stitching is even, and the various clips and attachments are of good quality. They fit snugly when clipped together. They are solid in both their appearance and build. The instruction leaflet has written directions and illustrations to guide you through the connection of your cameras and the wearing of the strap. It’s all quite self-explanatory, though. I would definitely recommend having your cameras and lenses attached to the Double Breathe Strap when making the various adjustments, so you know what it’ll feel like. The small carry bag is a handy addition to keep your BlackRapid Double Breathe Strap neat and tidy whenever it’s not in use. 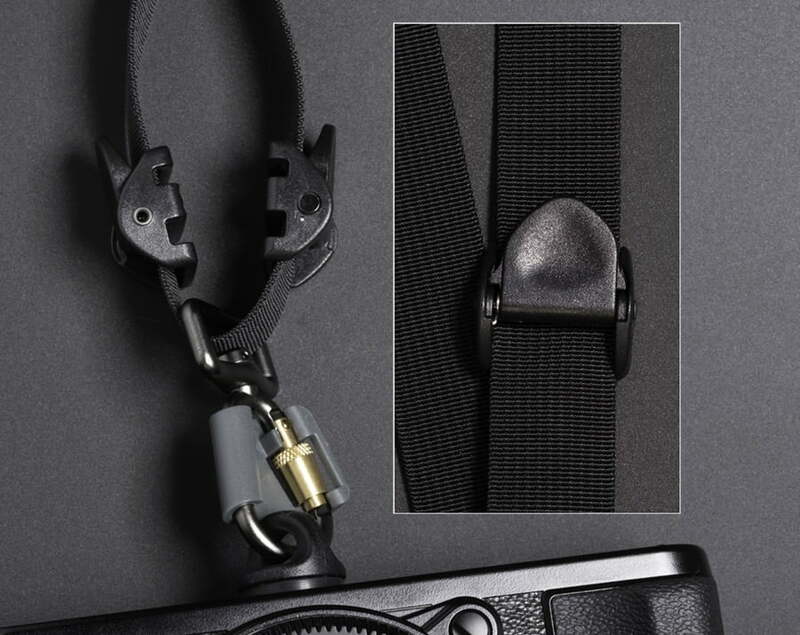 The locking mechanism that attaches your camera to the strap. Camera security is paramount; there’s a large investment hanging from these nylon straps. 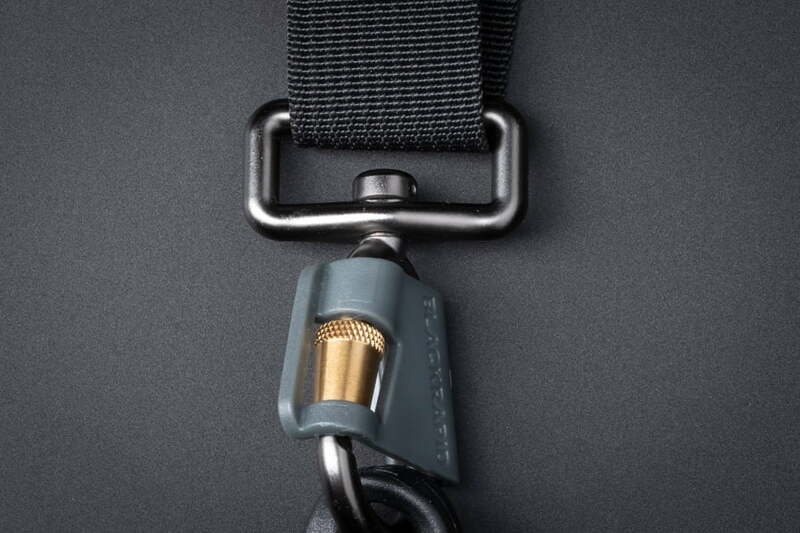 The Double Breathe Strap has a carabiner-style connector with a threaded barrel, which screws shut to lock the spring loaded gate in place. As a backup, there’s a lockstar clip. The beauty of this clip is that it will only close completely if the threaded barrel has been screwed down to lock the connector. A further backup is the safety tether strap. The tether strap will save your camera if the fastener somehow unscrews itself from your camera. One end is attached to the standard split ring that came with your camera, and the other end is locked into the connector along with the fastener. 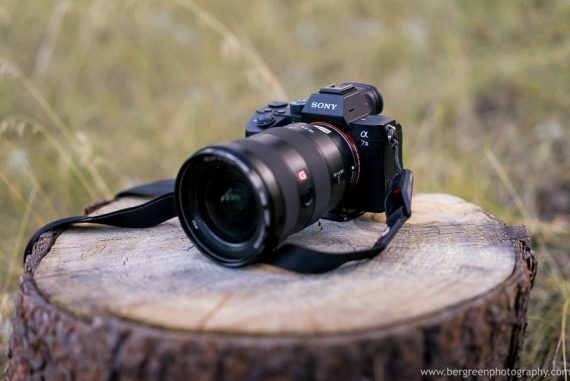 Without a doubt, the safety tether adds an additional layer of camera security, bu it also adds time to remove the camera from the Double Breathe Strap. This may or may not be an issue. For me it is, so I go without it and make sure the fastener is firmly screwed in to start with. As recommended in the instruction leaflet, I use the connector as a lever to obtain the tightest connection possible. Attached to the fastener is a rubber washer that protects the camera base and helps stop the fastener from unlocking. I can’t think of a reason why the fastener would come loose if it’s connected securely to begin with. The connector spins freely at its base where it connects to the strap via a rectangular ring. This removes any twisting tension on the fastener at the point where it connects to the camera. This image is taken from the instruction leaflet and shows the front and rear views of the fitted strap. 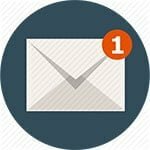 I have found all of these adjustments have needed to be fine-tuned, especially the CoupleR snap strap, as you become more comfortable wearing and working with the strap. 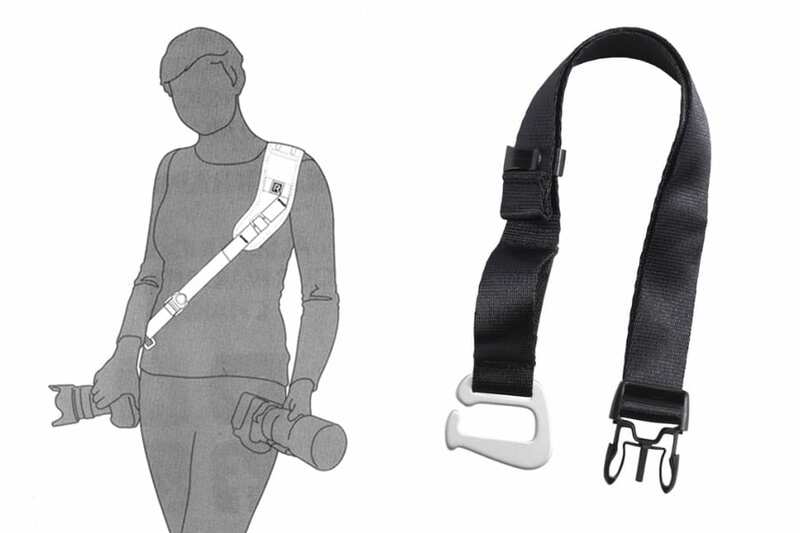 The lower you place the CoupleR strap, the closer the Double Breathe straps hold your cameras to your body. I’ve found that attaching the CoupleR strap too low restricts the height to which I can lift the camera, to the point where I was unable to get the camera to eye level. 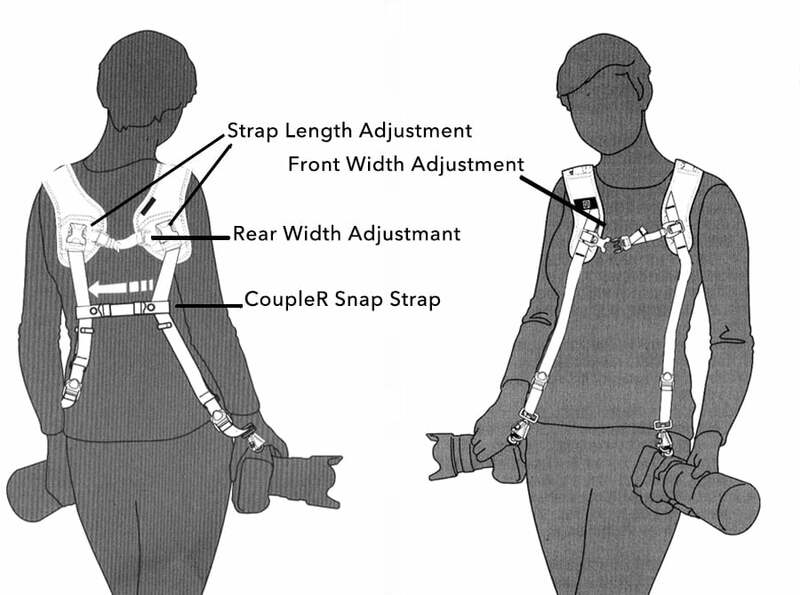 By experimentation, I’ve found that the happy medium for me is as the above illustration shows: positioning the CoupleR snap strap level with the bottom of my shoulder blades. 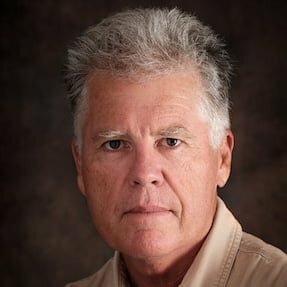 I am right-handed and found that if I wanted to shoot in portrait mode with my LHS camera, I struggled to get the camera to my eye due to the tension on the strap. Lengthening the strap would place it too low on my side, so in this situation I had to remove the camera from the strap. Each strap of the Double Breathe has two camera locks. On each strap there are two camera locks, one on the front and one on the rear (you can see them on the leaflet illustration above). 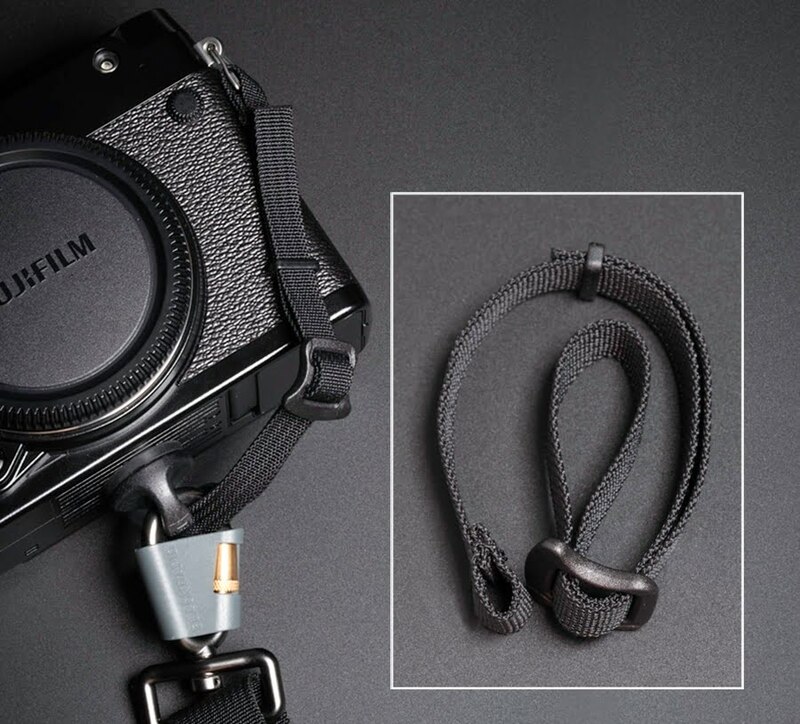 In normal operation, the front locks will be in the fully up position so as not to restrict the travel of your cameras up and down the straps. 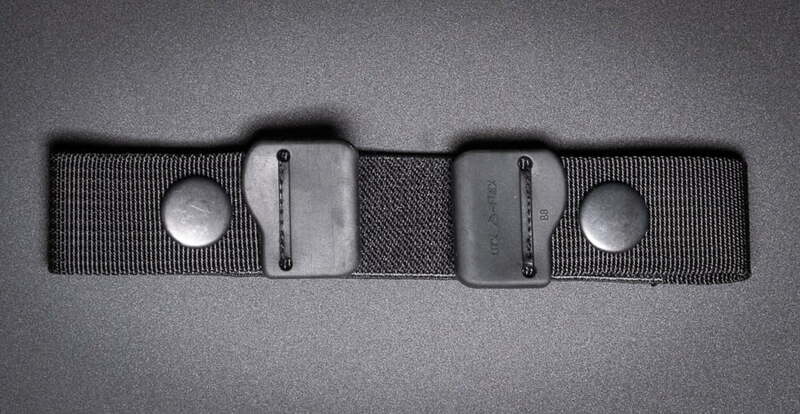 The rear locks will be in position on the strap where gravity naturally holds the cameras at the bottom of the straps. This prevents the camera from sliding back and forth while not in use. A second option is to slide the front lock down on the strap of the camera not being used. This locks the camera against the rear lock and further restricts how far it can move about. My preference is to leave the front locks up on both straps while shooting and both down when moving about the set, to restrict camera movement. 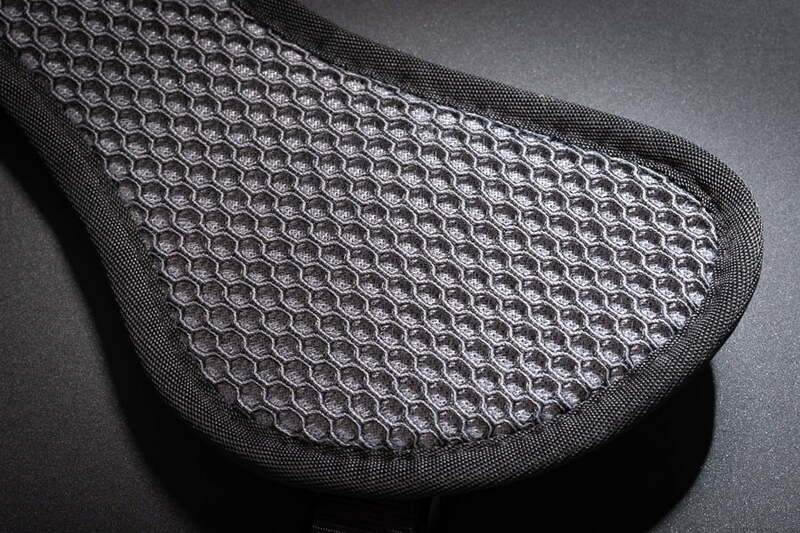 The BlackRapid Double Breathe‘s shoulder pad. Weight and balance of your equipment play a huge part when it comes to comfort. I shoot Fuji and use two X-H1 cameras, both with power booster grips. With the Fujinon 50-140mm zoom attached to one camera and the Fujinon 16-55mm zoom on the other, I carry 2.25kg (5lb) and 1.78kg (3.9lb) respectively for a total of just over 4kg. Even with a 0.5kg (1.1lb) difference between the weights of my two cameras, this setup still feels balanced. As a comparison, the Canon 5D MkIV weighs 2.4kg (5.3lb) carrying the Canon 80-200mm f/2.8 zoom, and 2.3kg (5.1lb) using the 24-70mm, for a total of 4.7kg (10.4lb). The comfort of the BlackRapid Double Breathe Strap creeps up on you. By this I mean it’s only after wearing the strap for an extended period that you realise that you’ve been going about your job without giving it a second thought. The comfort comes from the sum of the strap’s parts. The generous width of the polyester air mesh padding spreads the load evenly over the surface of your shoulders. Combine that with the honeycomb design of the mesh and the moisture wicking breathable material, and you get an extremely comfortable, first-rate piece of gear. Working all day on set, there was the odd occasion when the shoulder pads did shift out of place, forward or back. A quick 2-second adjustment had them returned to their optimum position. The BlackRapid Double Breathe converted to a single strap. The BlackRapid Double Breathe can easily be converted to a single camera strap. Simply remove the front and rear adjustment straps and CoupleR snap strap, adjust the length if required, and you’re done. If you find yourself switching between the double and single straps on a regular basis, you may want to consider purchasing the Brad Breathe Strap . The Brad Strap is an underarm strap that adds stability to the shoulder pad. Another option, if you don’t have time to convert the double to a single strap, is to clip the connector onto a belt loop on your jeans. This assists in maintaining a balanced set-up, but in my experience you wouldn’t want to be working this way for hours on end. The Black Rapid Double Breathe in action! 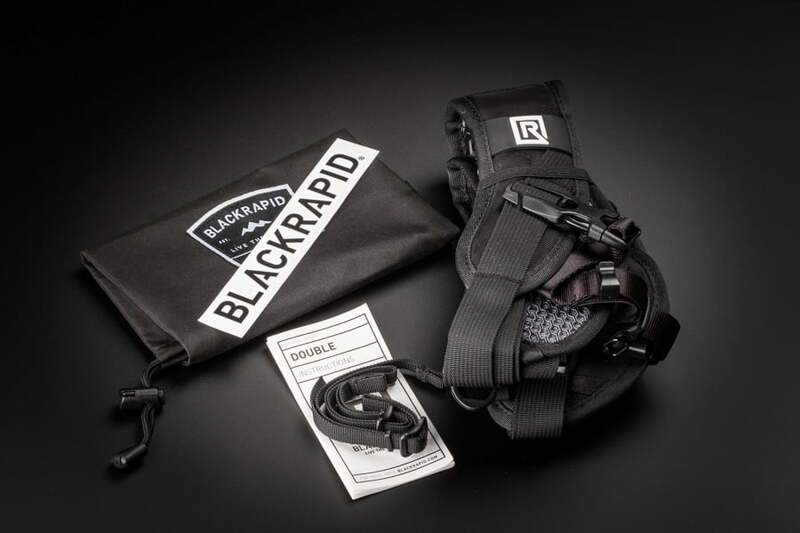 The BlackRapid Double Breathe Strap is made for the working pro who primarily requires a two camera set-up. 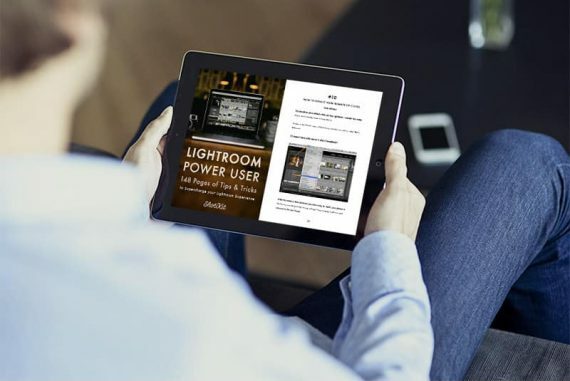 It’s comfortable, lightweight, strong and practical. The flexibility to convert the double strap to a single means you are effectively buying two straps for the price of one. 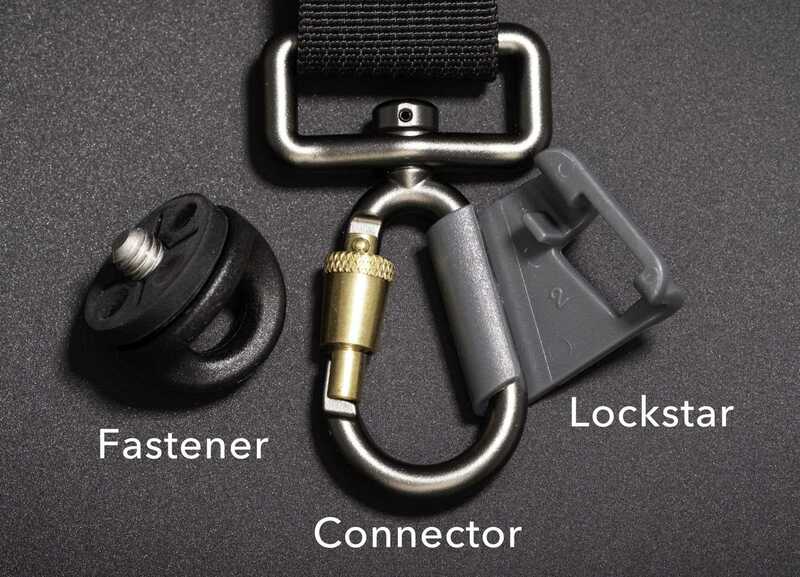 The multiple levels of camera security, barrel lock, lockstar clip and tether can be used in any combination, or not at all. On mine, I’ve removed the lockstar clip, and at times I don’t screw down the barrel lock so I can quickly remove a camera from the strap. BlackRapid haven’t forgotten the little things. Black is the right colour: In my line of work you try to be as unobtrusive as possible. Black cameras, black clothes, black straps, it makes sense. Once done for the day, the strap packs snugly away in its compact carry bag. With its generous width of padding and moisture-wicking materials, so important in humid and hot locations, the BlackRapid Double Breathe Strap with its multiple safety backups will hold your cameras securely through any job. 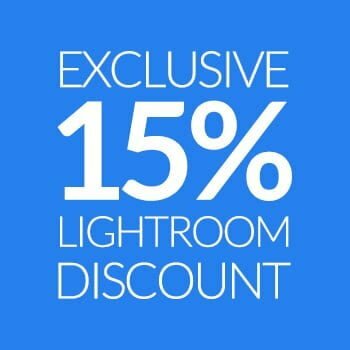 I’m looking forward to continuing my work on set, having found my answer to the issues I was dealing with using my previous system.